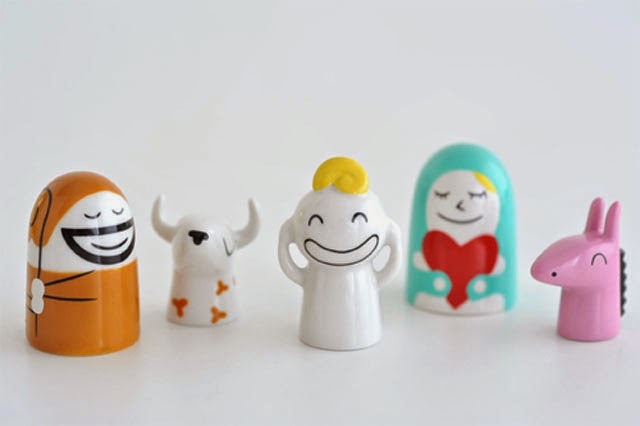 These hand-decorated little porcelain figures are very high quality porcelain and completely adorable. 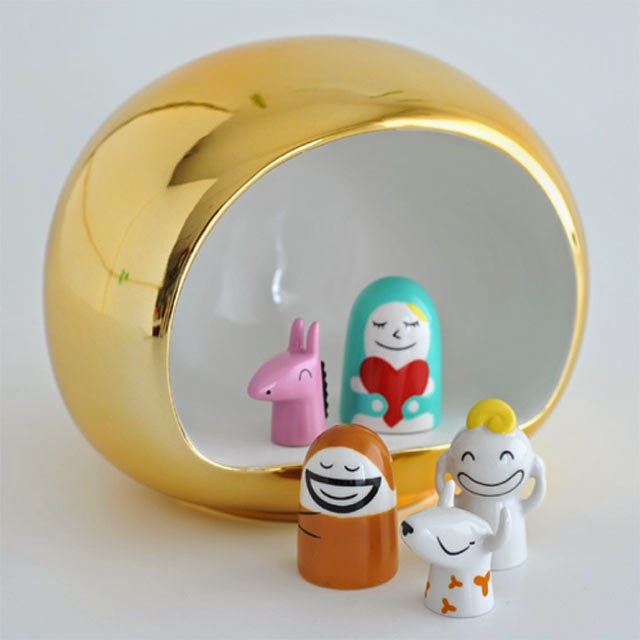 Can be combined with other Alessi Nativity items. This series of "Figure," figurines, purposeless objects or whatever you want to call them, are presented here for the first time. Their study has been going on since the 1990s but has been kept under lock and key until now. The goal is to compare the intriguing world of porcelain figures, particularly the refined production tradition of European manufacturers from the 18th century onwards, with our methods and with contemporary designers. Under the leadership of Laura Polinoro, this collection's top designers (the collection is destined to grow in several directions in the next few years) are Massimo Giacon and Miriam Mirri, two designers who have left their mark, along with a designer who is new to our catalogues: artist Marcello Jori. 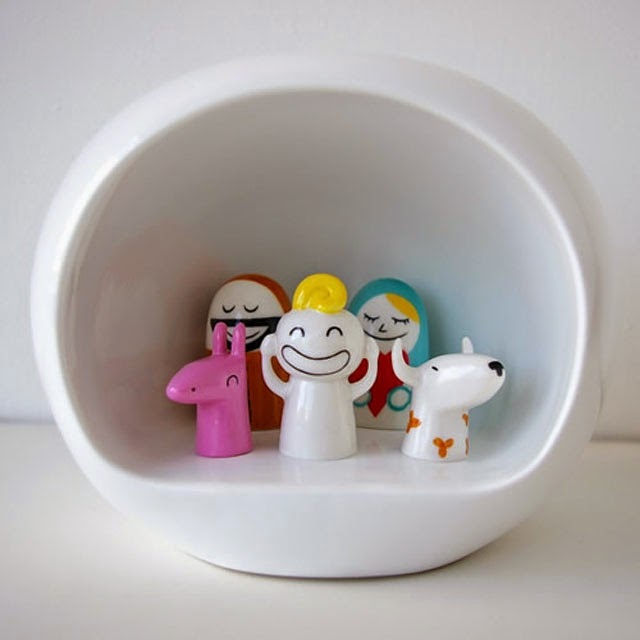 Highly collectible, these nativity sets are released in limited quantities and are only available from October through December so make sure to order yours in advance.